Help learn to perform daily activities such as eating, dressing, & playing with friends. Supporting challenges with speech and language. A proud partner of the Regional Center of Orange County (RCOC). Danielle is AST’s Clinical Director for Orange County. 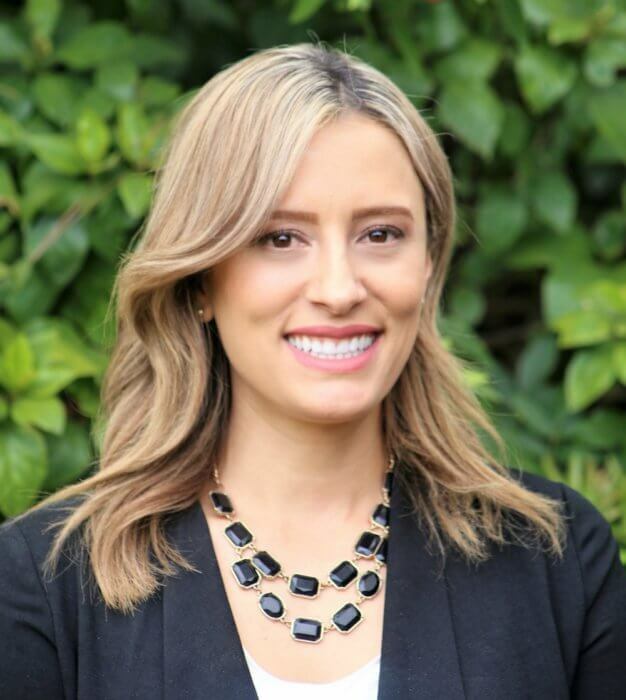 In 2005, after receiving her bachelor’s in psychology from California State University Chico, she began her career with AST and discovered her passion for working with individuals with special needs. 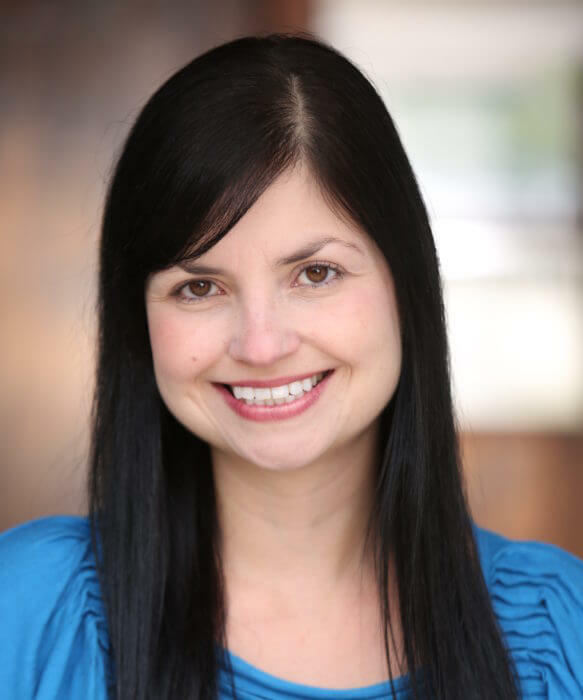 Danielle then completed her master’s degree in exceptional student education with an emphasis in applied behavior analysis through the University of West Florida, and received her BCBA in 2015. Since joining the AST team, Danielle has held the positions of Behavior Interventionist, Supervising Behavior Interventionist, Program Supervisor, Clinical Supervisor and Managing Clinical Supervisor. 2017 marks Danielle’s 12th anniversary with AST, and working in Orange County. Join our Orange County team!